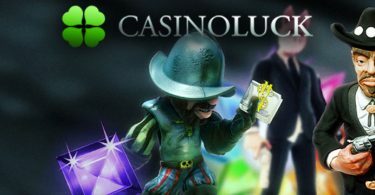 Casinoland is a refreshing looking casino with an excellent user interface that offers players huge flexibility as to how and what they want to play. The casino works excellently on both desktop and mobile devices so you can take your favourite pokies wherever you go. 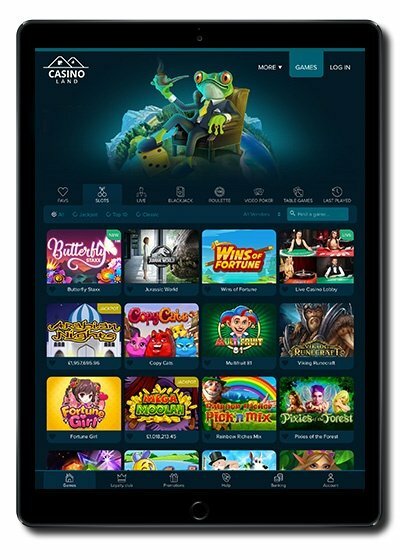 The casino is instant play, and you won’t need to download an app to play on your tablet or mobile so, after a quick registration, you can be enjoying top pokies within minutes! Casinoland are fully licensed and must adhere to strict regulations set out by the UK Gambling Commission and the Malta Lotteries and Gaming Authority. They also protect your personal information with SSL encryption technology to keep you safe from online fraud. Players can rely on round the clock support with international phone numbers provided for quick contact. You can also use their live chat service or send them a message via their online contact form. Whichever way you choose to get in touch you’ll find them both helpful and knowledgeable. 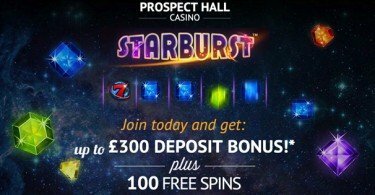 Fancy making a deposit at Casinoland? No problem, just use any of the following methods: Visa, MasterCard, Neteller, Skrill, Paysafe Card, POLi, EcoPayz, iDEAL, Euteller, Trustly and WebMoney. Withdrawals are processed instantly with most methods so you should see you cash pretty quickly. 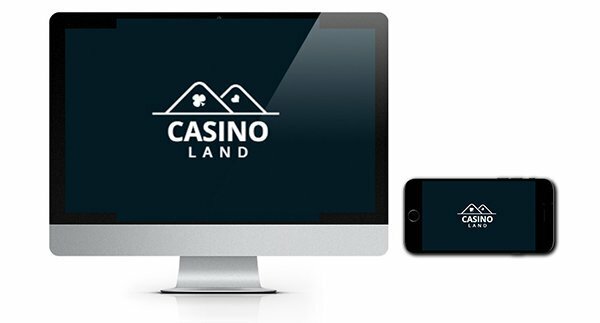 With a name like Casinoland, we’d hope to find a whole plethora of pokies and casino games. We haven’t been disappointed so far, particularly when it comes to the pokie collection at Casino Land that comes courtesy of our favourite providers such as Microgaming, NetEnt, Play ‘N Go, NYX Gaming, WMS and Quickspin! Some of the best-loved Microgaming pokies are featured including Thunderstruck II, Break Da Bank Again, Game of Thrones, Machine Gun Unicorn and vamp themed Immortal Romance. NetEnt fans will love the choice with all their latest titles available including Theme Park: Tickets of Fortune, Jimi Hendrix and Aloha! Cluster Pays. Other great pokies available include NYX Gaming’s Electric Sam, Green Lantern and Judge Dredd, Play ‘N Go’s Book of Dead, Cloud Quest and Spin Party! The fun keeps on coming with their choice of jackpot games too with Mega Moolah, Mega Fortune and Hall of Gods all with some hefty looking prize pots! 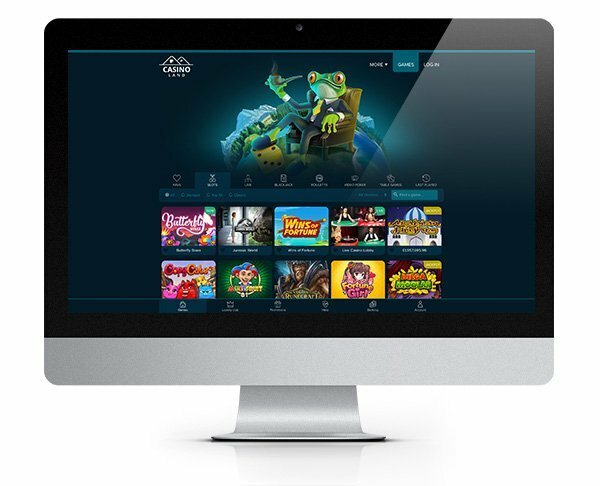 The selection of live games is pretty impressive too, and players can enjoy a totally immersive live dealer experience from the comfort of home. Try your hand at their several varieties of blackjack and roulette. That’s $800 in bonus cash! 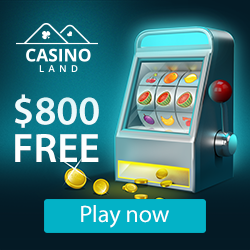 To get started, click on our link below and register your new Casinoland account. Casino Land is the perfect destination for pokie fans who want a great choice of games from a variety of software providers.